Accomplished and driven, he is the chairman of Bloomberg TV Malaysia and EnCapital. 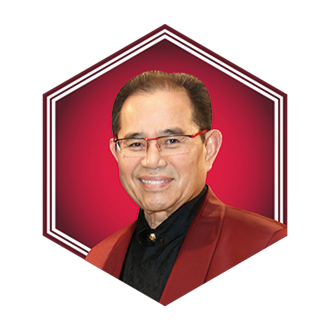 Hailing from Sarawak, he was previously involved in politics before turning to media, and helped start up the local television channel, NTV7. He is also a guitar enthusiast and aikido practitioner.